Choosing any professional for a job is never easy. Most people don't know exactly what design engineers do, and they certainly don't know how to judge how competent they are. But your potential clients might one day need the services of an A/E firm (don't leave out professional services firms) and wonder how they'll be able to choose the best one. While experience and skill in the industry are understandably important, not being deliberate enough in this selection process can have serious ramifications. Maybe a business chooses an A/E firm based on a recommendation, but there's no innovation or creativity. Or a selected design engineer lacks dedication to the project, leaving the client wishing they could ditch the contract for someone else. How can a potential client see into the heart and mind of a design engineer professional whose work is done largely behind the scenes? These are difficult scenarios, but not uncommon. How can a potential client see into the heart and mind of a design engineer professional whose work is done largely behind the scenes? While past projects are one way to accomplish this, so is the right kind of work with nonprofits. Eligible employers who provide paid family and medical leave to their employees during tax years 2018 and 2019 might qualify for a new business tax credit. This new employer credit for family and medical leave is part of tax reform legislation passed in December 2017. The intent of the business tax credit is to encourage companies to offer paid time to their employees for family responsibilities, offer relief of some financial pressure. Under the guidelines, employers can get a tax credit equivalent to a percentage of the wages normally paid to employees during any period for up to 12 weeks, who are on family or medical leave. Employers setting up or updating a leave policy may also be eligible for retroactive credit. Eligible employers who set up qualifying paid family leave programs or amend existing programs by Dec. 31, 2018 will be eligible to claim the employer credit for paid family and medical leave, retroactive to the beginning of the employer’s 2018 tax year, for qualifying leave already provided. The general business credit employers may claim, based on wages paid to qualifying employees while they are on family and medical leave, are subject to certain conditions. Here are some facts about the credit to determine if your business might be able to claim it. Have a written policy that meets several requirements, as detailed in Notice 2018-71. If you need help creating this written policy, please contact me! At least two weeks of paid family and medical leave to full-time employees. A prorated amount of paid leave for part-time employees. Provide pay for leave that is at least 50 percent of the wages normally paid to that employee. It is available for wages paid in taxable years beginning after Dec. 31, 2017, and before Jan. 1, 2020. The credit is generally equal to 12.5% to 25% of paid family and medical leave for qualifying employees. Birth of an employee’s child. To care for the employee’s spouse, child, or parent who has a serious health condition. Any qualifying exigency due to an employee’s spouse, child, or parent being on covered active duty – or having been notified of an impending call or order to covered active duty – in the Armed Forces. To care for a service member who is the employee’s spouse, child, parent, or next of kin. However, leave paid by a state or local government, or that is required to be provided by state or local law, does not count toward the 50%. Normally employers can only claim the credit based on eligible leave taken after their new or amended policy goes into effect. Read Notice 2018-71 for a description of special rules for when an employer can claim the credit retroactively. Attach Form 8994 to their return. The IRS expects to have this new form available later in 2018. Please contact me to ensure your tax plan includes optimizing on this tax credit benefit. For example, only paid family and medical leave provided to employees whose prior-year compensation was at or below a certain amount qualify for the credit. Generally, for tax-year 2018, the employee’s 2017 compensation from the employer must be $72,000 or less. If you are considering adding benefits, you should also consider, however, that the credit sunsets at the end of 2019 unless reinstated by Congress. Also, according to IRS guidelines, any paid Family & Medical Leave wages that are considered for another credit (such as the Indian employment credit under Section 45A of the Code) may not be used for this credit. 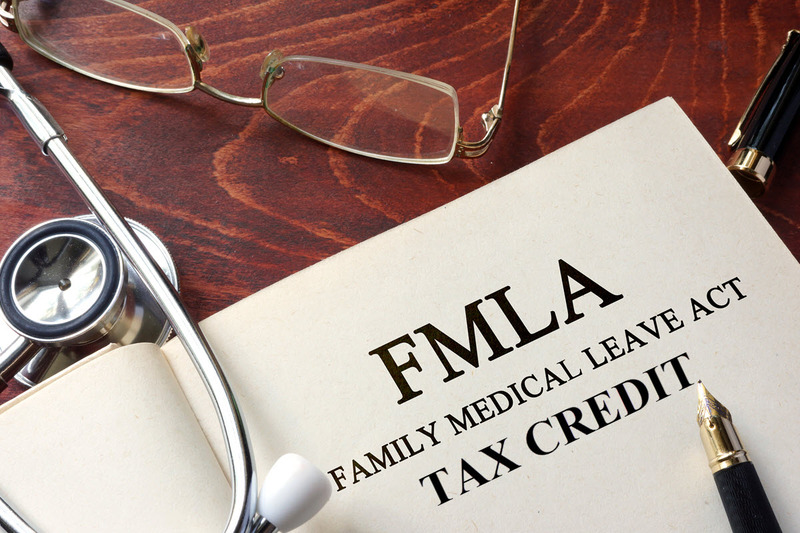 Review existing paid Family & Medical Leave programs to consider whether they might be eligible for the tax credit. Understanding the new Tax Reform Provisions that Affect Businesses is complex and time consuming. Tax planning is important to ensure you receive maximum benefits. Contact me today to start the tax planning process today. 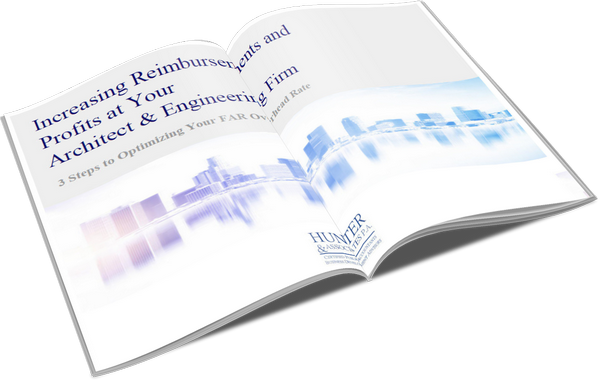 Lewis founded Hunter & Associates in 1990 to help small-business owners achieve their potential. He manages the firm’s client relationships, regularly soliciting assessments of our team’s progress and seeking feedback on our performance and value-added services. 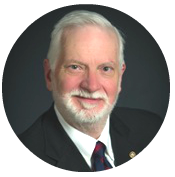 He is an expert in cost accounting, overhead rate management and transition planning for architecture and engineering firms. Lewis also manages or performs all examinations of overhead rates that are reported to state transportation departments, including indirect cost rate audits for firms qualified as disadvantaged business enterprises (DBEs). He has managed the attestation services for applicants seeking reimbursement from the Florida Department of Environmental Protection for costs incurred in remediation of petroleum contamination of underground storage tanks as well. Subscribe now and receive regular updates!